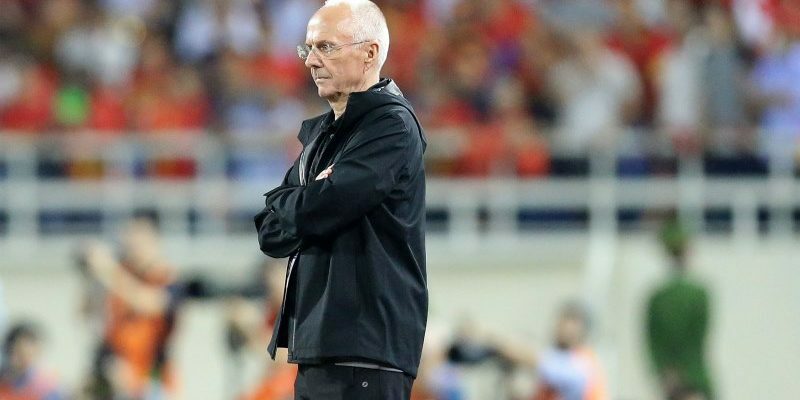 HANOI (7 Dec 2018) – Vietnam head coach Park hang-seo paid homage to Philippines’ supremo Sven Goran Eriksson in spite of scoring two wins out of two against the Swede. In a battle between Swedish practicality as against South Korean ingenuity, Hang-seo came out tops when Vietnam recorded a 2-1 win over the Philippines in the first,leg semi-finals in Bacolod City. In the return leg in Hanoi, hosts Vietnam staged a late offensive play to once again come out tops against the Philippines by the same scoreline. The two wins allowed Vietnam to book their place in the finals of the AFF Suzuki Cup where they will take on Malaysia over two legs. “Yes it was good to win but in terms of standard, I am still far away from that of coach Eriksson,” said Hang-seo. Hang-seo, who was appointed to the hot seat last year, has been steadily building the current Vietnam national side where after finishing runners-up for the AFC U23 Championship in China, he also led the team to a fourth match finish at the Asian Games in Indonesia. The bulk of the players are from the U23. “We have a good balance between the younger, energetic players as against the more experienced, older players,” added Hang-seo.